hd00:14Abstract motion background in blue colors, shining lights, energy waves and sparkling particles, seamless looping. hd00:20Abstract raining particle streams with ambient light. 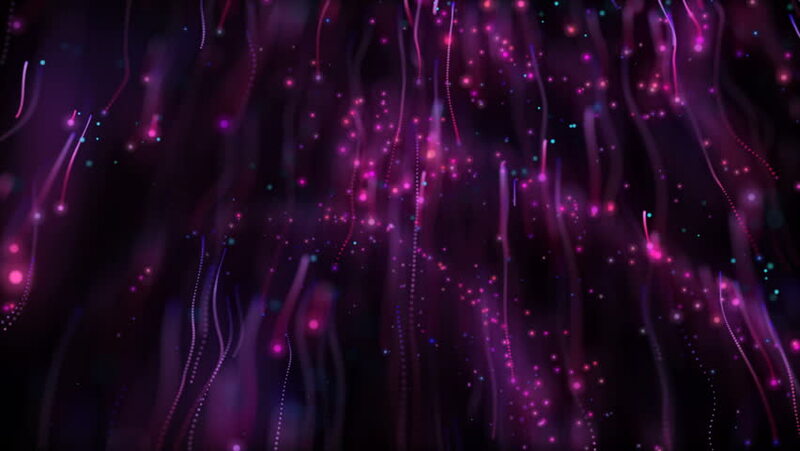 hd00:15Magenta Glittering Particles Loop - provides great flexibility to extend the duration to your needs. This pack is great for your titles, vj performances, parties and celebrations!